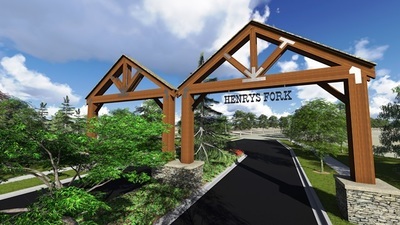 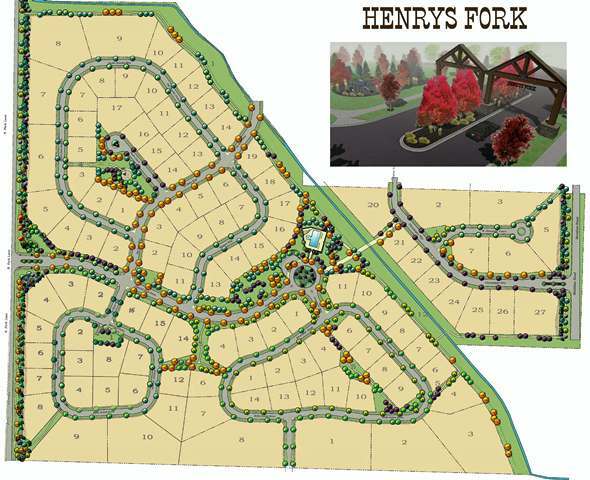 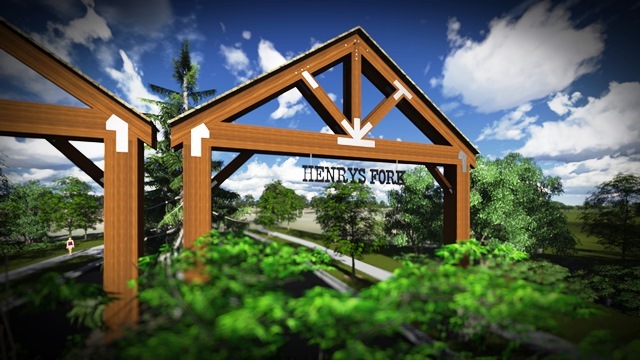 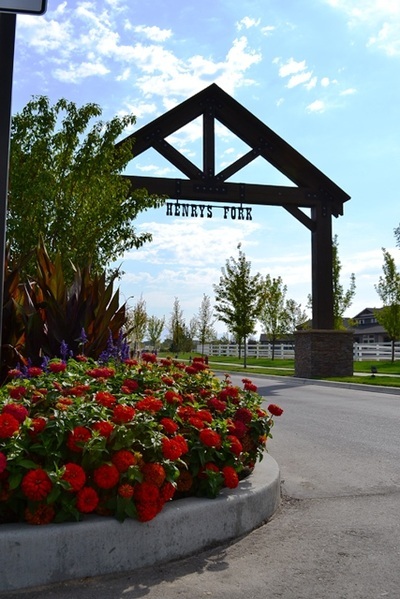 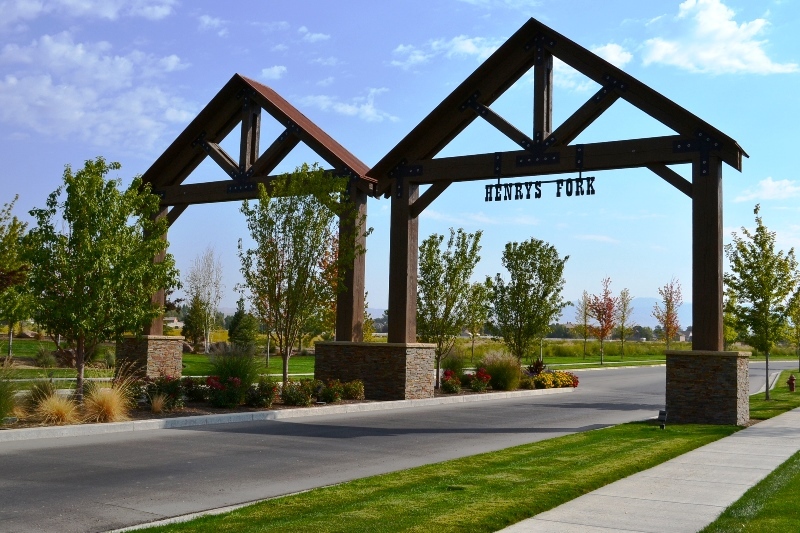 Henry’s Fork is a 95-acre, multi-phase subdivision near Eagle, Idaho. 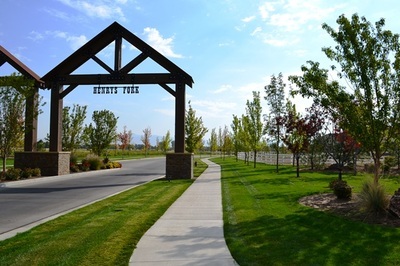 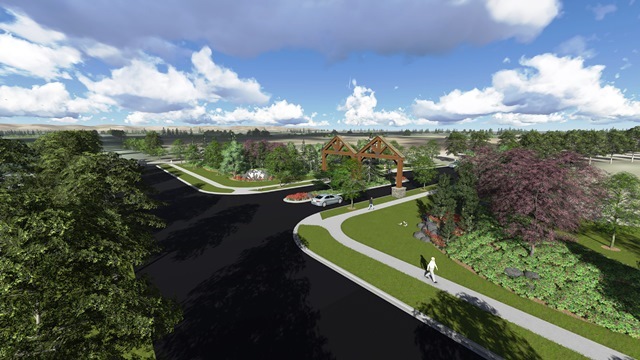 Since 2011, BRECKON landdesign has been involved in design and planning for the neighborhood park, trail system, and open space components of this development. 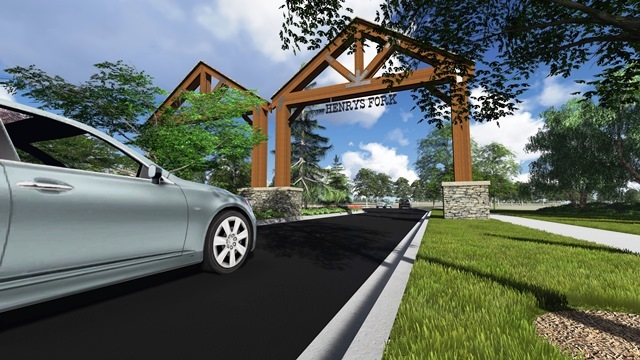 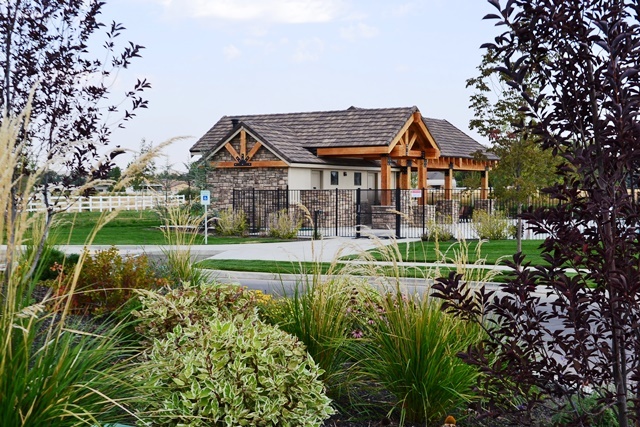 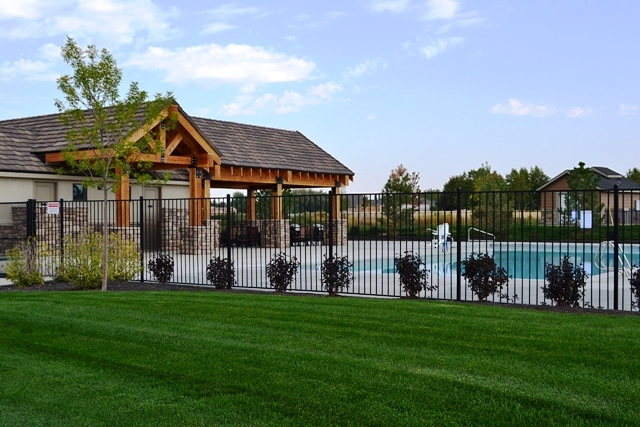 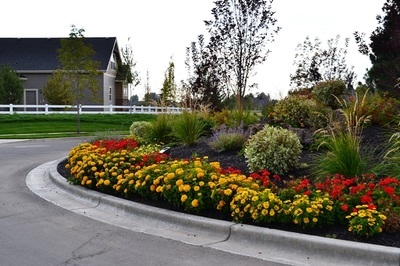 BRECKON landdesign also provided design of the entry monument and landscape at the community pool area.